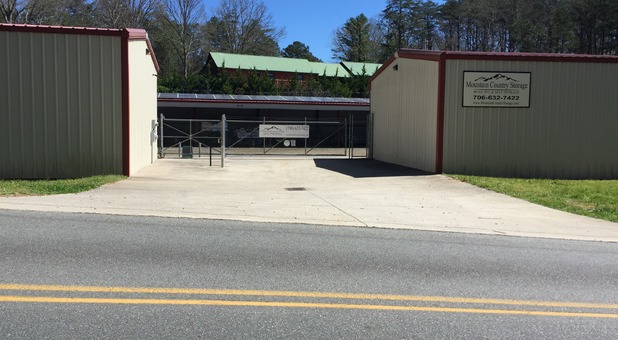 Mountain Country Storage is an amazing storage facility. Excellent! Mountain Country Storage is an amazing storage facility. The owners are friendly, they are very responsive and the place is exceptionally clean.